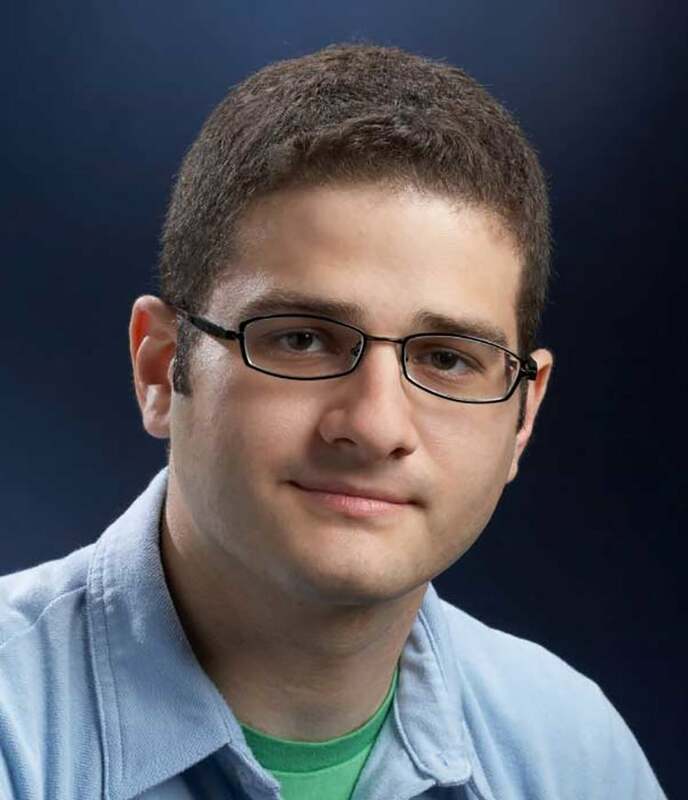 Dustin Moskovitz is the co-founder of Asana and Facebook. At Facebook, he was a key leader within the technical staff, first in the position of CTO and then later as VP of Engineering. Dustin attended Harvard University as an Economics major for two years before moving to Palo Alto, California to work full-time at Facebook.